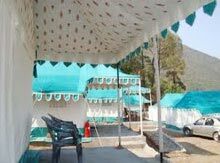 Whether you have come to experience the Barkot charm or just using it as a base camp for your trip to Yamunotri, a relaxing stay will provide more ease to your trip. 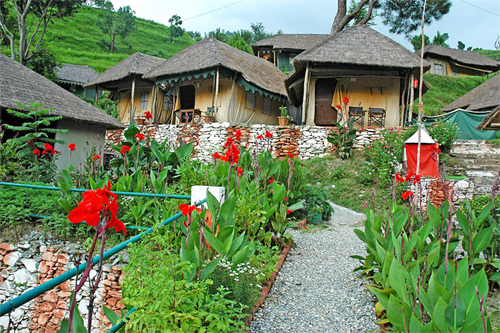 Explore the ravishing landscapes, gushing water of sacred Yamuna river and apple orchards and enjoy a comfortable and healthy stay by booking the best hotels at one of the most serene place in India – Barkot. 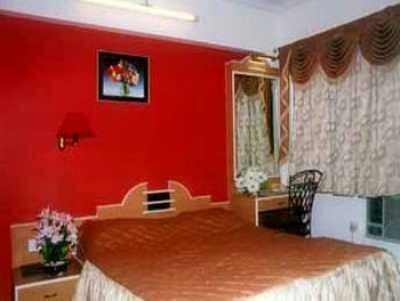 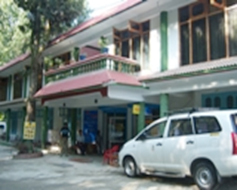 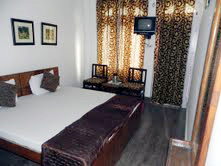 Get all information about hotels in Barkot, or book your Barkot hotels at affordable rates.